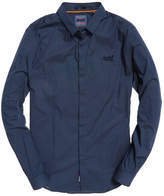 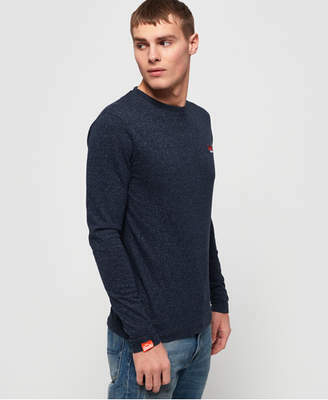 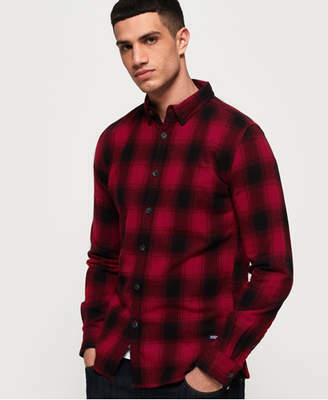 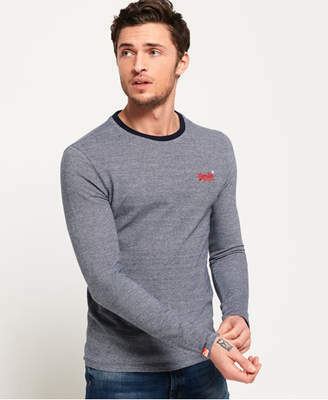 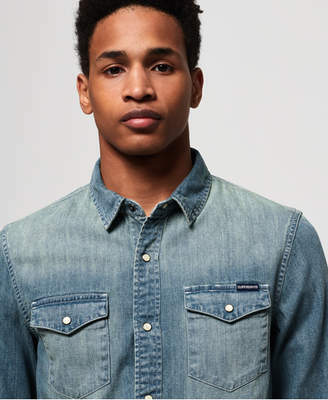 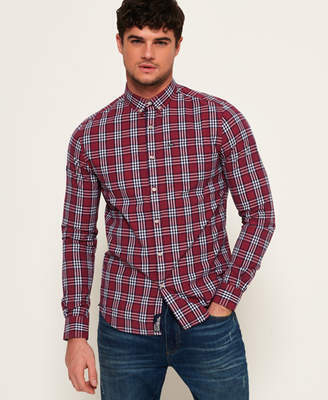 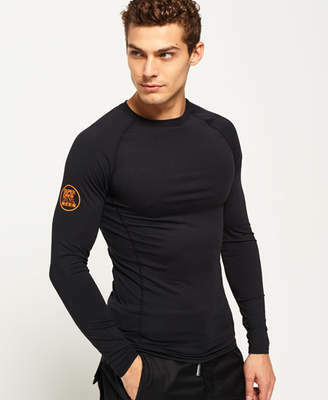 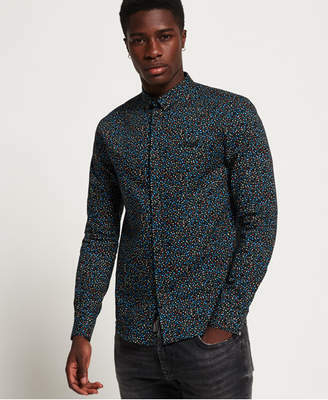 Superdry men’s tailored slim long sleeved shirt. 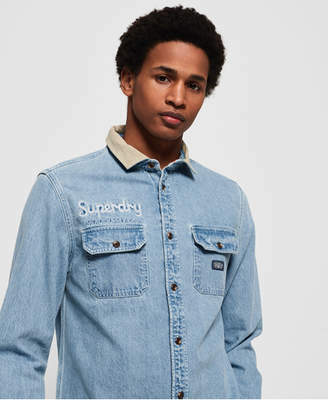 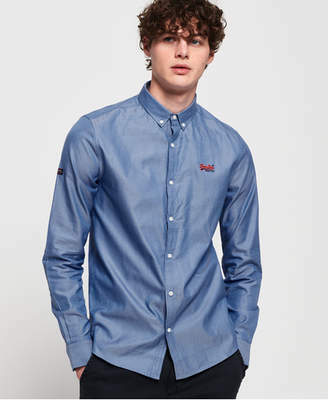 A classic, slim fitting shirt featuring a button down fastening, button cuffs and an embroidered version of the classic Superdry logo on the chest. 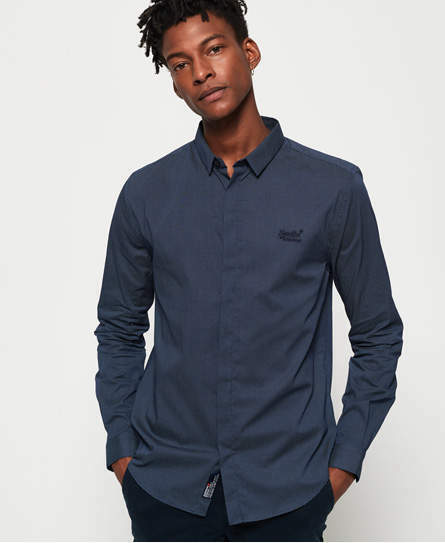 The shirt is finished with a logo tab in the side seam and a logo badge on the placket.